Stacey, I found a facebook page that tracked Kentucky Top Chef. They posted an email address to write if you wanted to participate, and I got an invite. Even though I missed out on some of the smaller events, it was a lot of fun. I think that they wrapped in Kentucky earlier this week. BTW, Padma is more gorgeous in person. Life isn't fair. Just thought I would bump this up to the top as the first episode airs tonight, so get those dvrs ready. I finally got to watch Episode 1 today, and I thought it was a good representation of Kentucky - at least so far. The only thing I felt was off is the "tomato pie is a KY thing" - I have only seen tomato pie on menus in South Carolina. 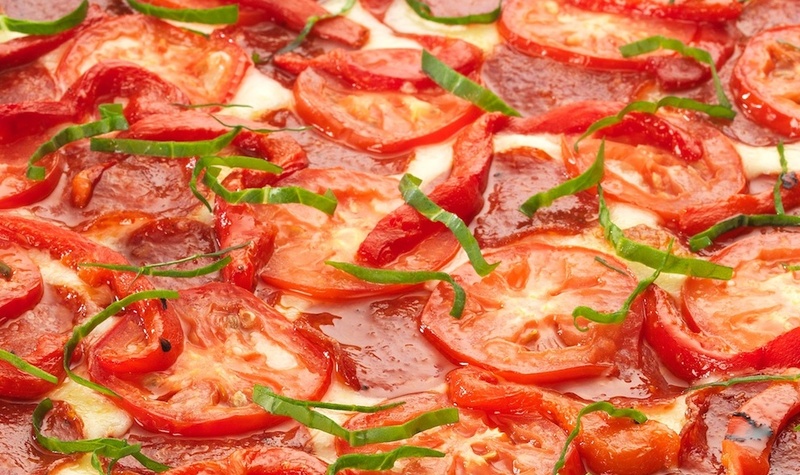 I may be way off on that, though, but can't recall having it at anyone's home or on a menu in KY.
Joni Lemke wrote: The only thing I felt was off is the "tomato pie is a KY thing" - I have only seen tomato pie on menus in South Carolina. I may be way off on that, though, but can't recall having it at anyone's home or on a menu in KY.
We moved here from South Carolina and I thoroughly agree with your statement. I don't believe I've ever seen tomato pie I menu here but it was over the place in SC. Other than that fact I certainly do agree with your opinion of the show so far. It's going to be interesting see how it develops. 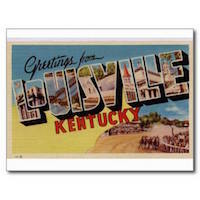 Joni Lemke wrote: I finally got to watch Episode 1 today, and I thought it was a good representation of Kentucky - at least so far. The only thing I felt was off is the "tomato pie is a KY thing" - I have only seen tomato pie on menus in South Carolina. I may be way off on that, though, but can't recall having it at anyone's home or on a menu in KY.
Never even heard of tomato pie. ... of course, there is Kentucky Cowpie. Josh Moore at Volare, every summer during tomato season. He also taught and served it at his annual tomato class at Cooking at the Cottage. Lelia Gentle from Dreamcatcher Farms served them up at the Bardstown Road Farmers' Market for years. She'll still make you one when tomatoes are good! Where is that fabulous house where they stayed? Leah S wrote: Where is that fabulous house where they stayed? That's the Owsley Brown Frazier Estate off of River Road. If you google it, an old real estate video comes up on YouTube, and you can see the interior and grounds. Pretty sure they have done some renovations since this video was filmed though. Interesting blog from Foxhollow about prepping the garden for shooting. Nothing had been done with it for 7 years.